We will be at the Best Western Inn and Suits of Alexandria again this year. We have great room rates again this year as well. 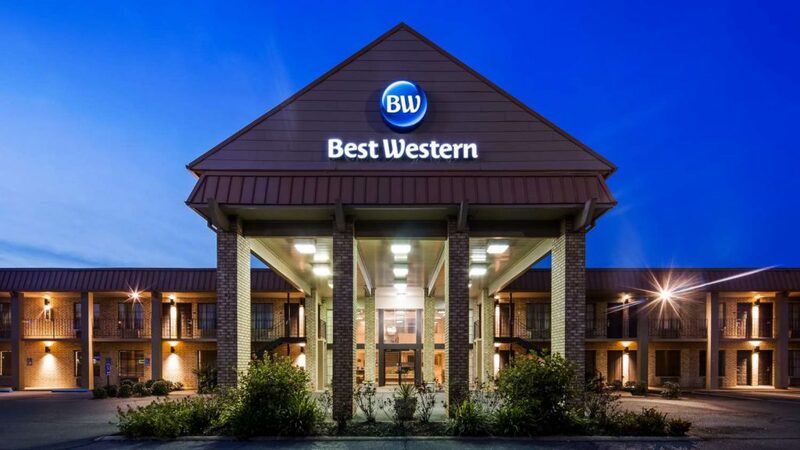 Do not call the 800 number for Best Western. Call the hotel Direct Number for discounted rates.